Orkney is set to become the first Scottish island to be photographed from the air in a project that will help local communities tackle the global problem of coastal litter. And it’s thanks to support from the Highland Park Distillery. The Scottish Coastal Rubbish Aerial Photography (SCRAPbook) initiative will take to the skies over the Orkney Islands this week, following the successful mapping of the Scottish mainland in 2018. The innovative project highlights the scale of coastal pollution in a bid to tackle this critical environmental issue. 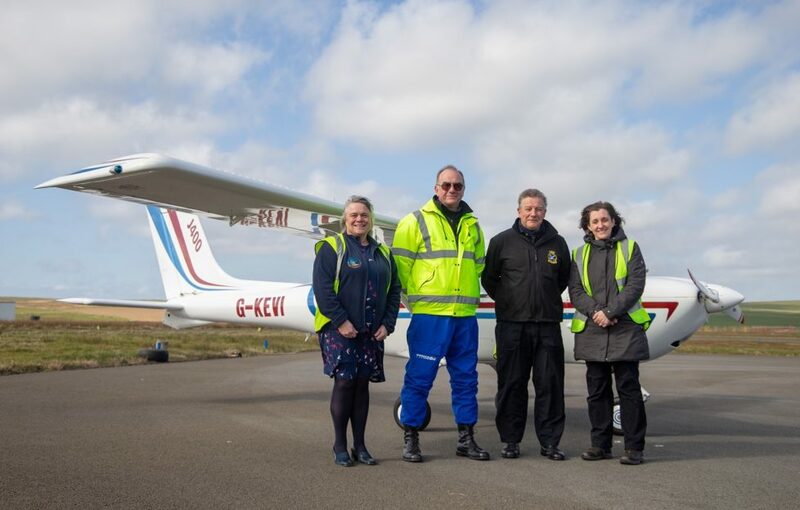 Funding from Orkney based distillery, Highland Park will enable volunteer pilots in a light aircraft to capture extensive and detailed images of pollution around the islands’ coastline. The images will then be classified by volunteer citizen scientists and put onto an online map identifying litter hot spots. This helps direct the community and volunteer efforts to take targeted clean up action. 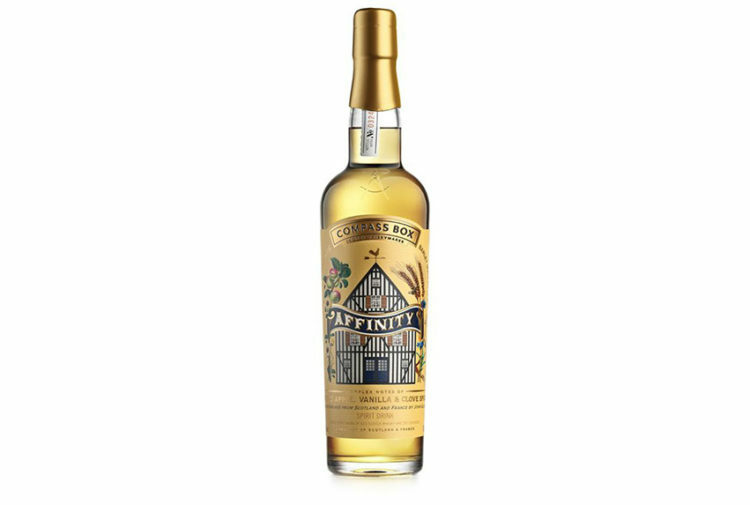 Highland Park has been supporting the local community on their island home for a number of years through charity partnerships and collaborations, including the RNLI Stromness Lifeboat Anniversary Bottling and the Orkneyinga Legacy whisky. The distillery has a long-term commitment to looking after the peatland habitat of Hobbister Moor, consistently going beyond compliance on peat cutting used in the making of Highland Park. Initiatives include a well-established heather regeneration project and long term lease of the moor to the RSPB. 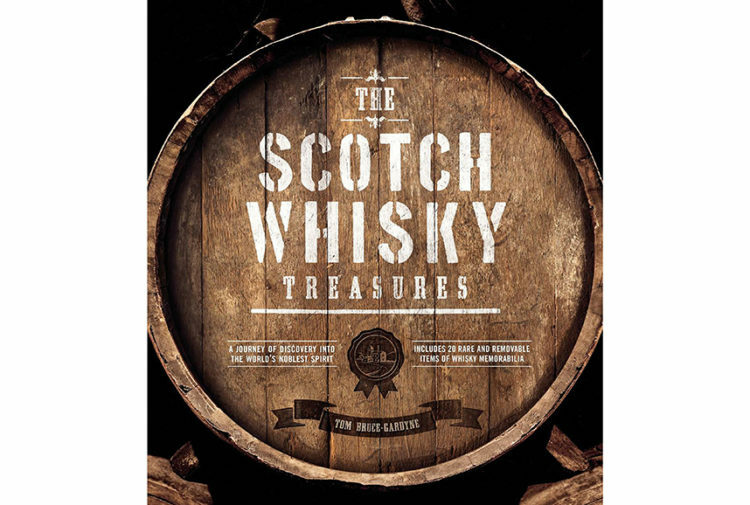 The SCRAPbook partnership is the next step in the distillery’s sustainability journey. 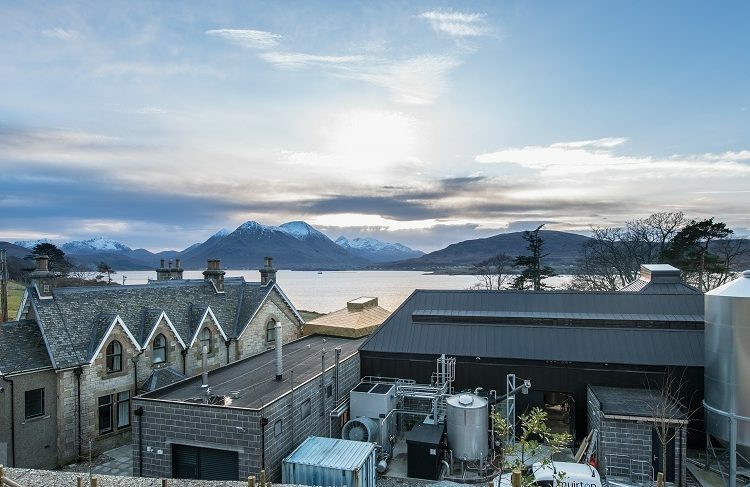 Marie Stanton, distillery manager, Highland Park, said: ‘Our whisky is a product of our unique environment, from the temperate climate and heather infused peat, to our stories inspired by our Norse ancestry. ‘Scotch Whisky has been made on the site of Highland Park for more than 221 years, and we believe that thanks to the characteristics of our islands we capture the essence of the Orkney motto of “the north is our home, the sea is our friend”. Helen Houston, chair of the Moray Firth Partnership, said: ‘The support from the Highland Park Distillery means we can bring our initiative to Orkney for the first time. The Scotland-wide map was really well received and helped inspire volunteer organisations across the country to organise clean-up groups.